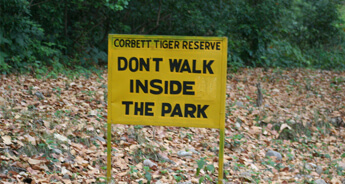 Corbett National park is a pristine heaven for the birds. 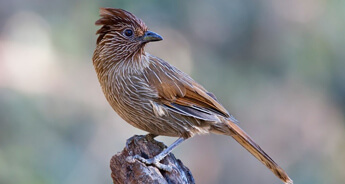 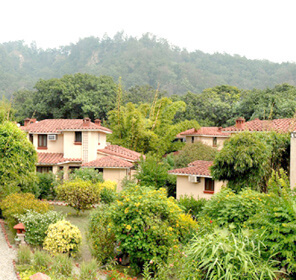 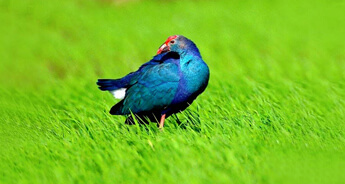 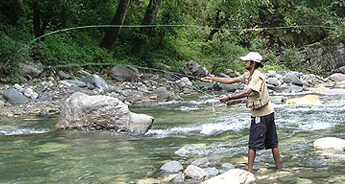 Its dense Sal forests, wet grasslands and hilly vegetation provide the perfect habitat for numerous species of birds. 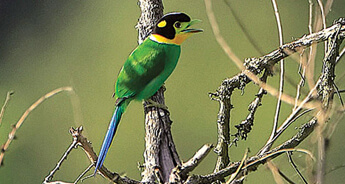 There are more than 600 varieties of these colorful chirping creatures spread over 520 square km of core area, which makes it the most popular bird watching destination. 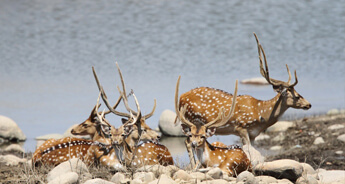 This is why, Tour My India has tailored a 9N/10D package, in which we have covered the best places of Uttarakhand state, for the birders to chase the sweet calls, hanging binocular around their neck while the camera slung on side, in the warmth of the rising sun shine. 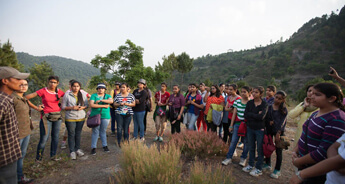 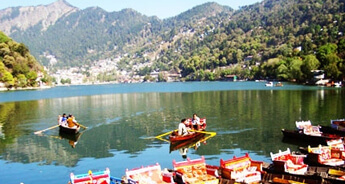 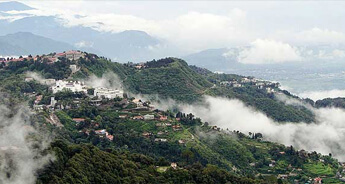 The tour will let one explore Nainital, the ‘lake district’ of india, blessed with exotic scenery and poised lakes; and Pangot, a perfect place to bond with birds amidst the beauty of Oak, Pine and Rhododendron trees. 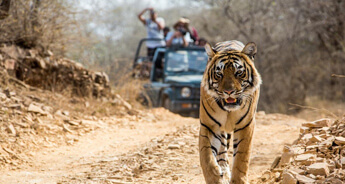 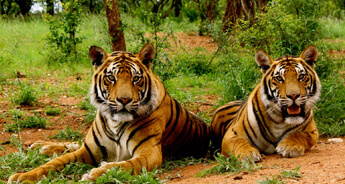 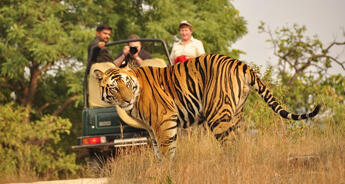 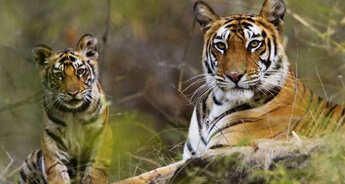 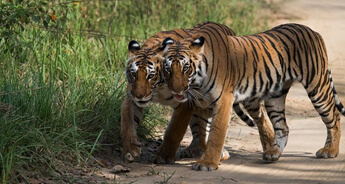 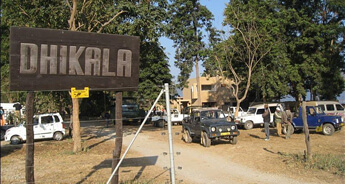 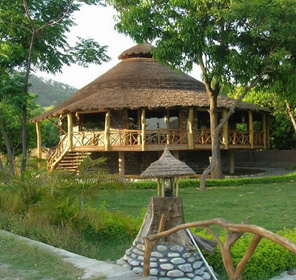 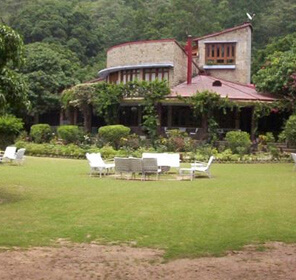 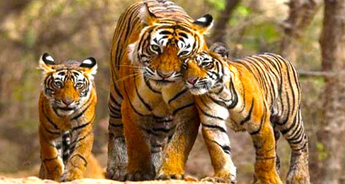 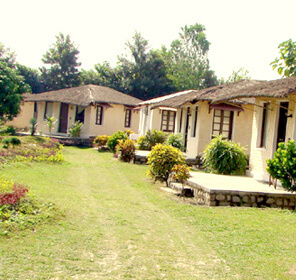 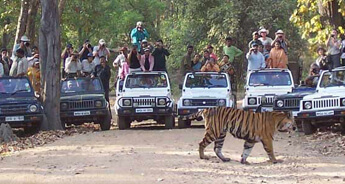 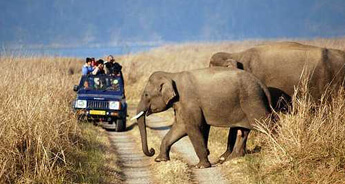 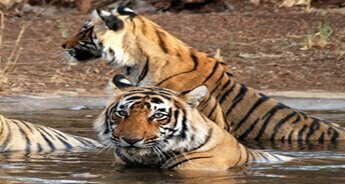 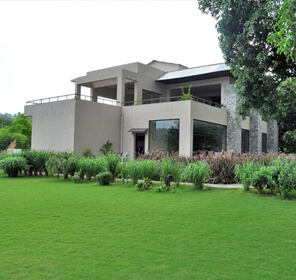 Then, the tour will make its way to the Corbett National Park after a detour to Sattal, which is a cluster of seven lakes in the beautiful woody area of Kumaon, unique for its biodiversity and ecological amplitude. 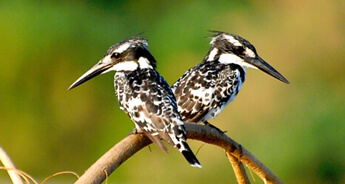 Finally the tour will reach the Sultanpur Bird Sanctuary to put a momentary end to the birder’s quest. 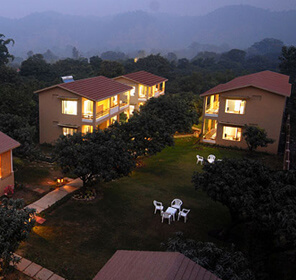 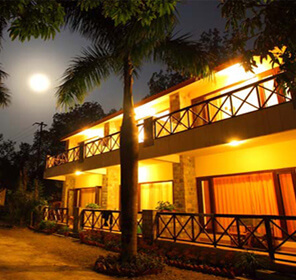 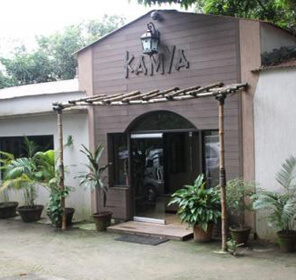 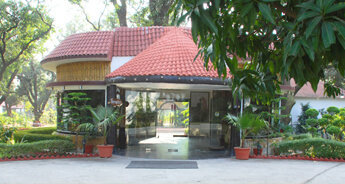 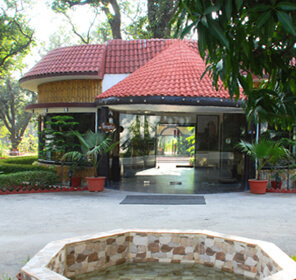 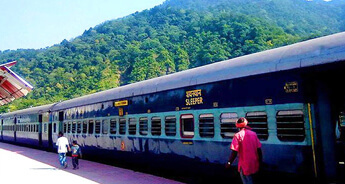 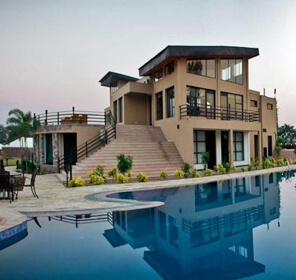 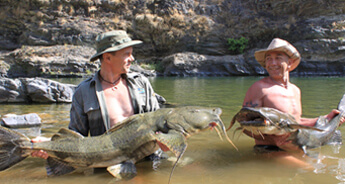 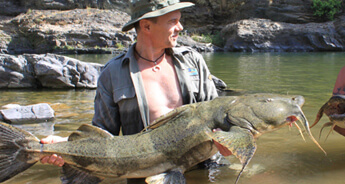 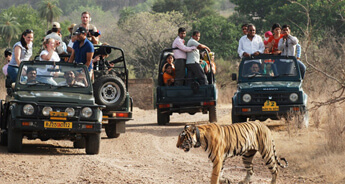 Tour My India also provide with a good selection of hotels to make your stay comfortable, along with hassle free transport to the connecting destinations.